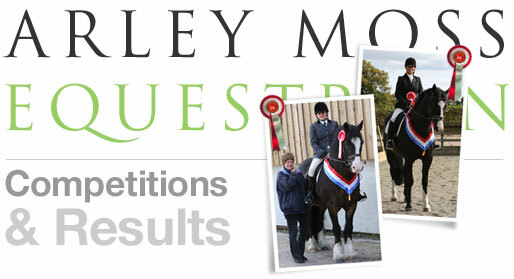 Arley Moss Equestrian is now host to both Unaffiliated and British Dressage competitions. 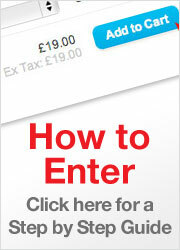 Our Unaffiliated days will remain focussed on encouraging 'first timers' and young horses. We pride ourselves on running a professional yet friendly competition. All tests* are held in our 60m x 20m indoor arena which has been laid with a special mix of Ecotrack, an international competition standard surface from Martin Collins. Warm up is in our all weather 40m x 40m outdoor arena. *The only exception to this is that on Unaffiliated days, entry numbers may dictate that the Intro tests are run in a second outdoor 40m x 20m all weather arena. 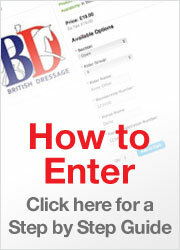 Please Note: Arley Moss Equestrian only accepts entries online, via PayPal or by credit/debit card. No paper entries will be accepted.